Polyester padding and polyester taffeta lining. 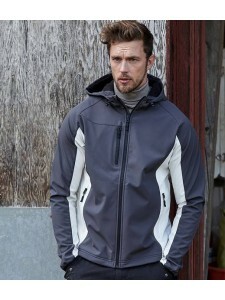 Showerproof, windproof and breathable. Detachable ho..
Knitted lining. 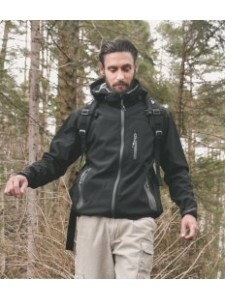 Showerproof and breathable membrane. 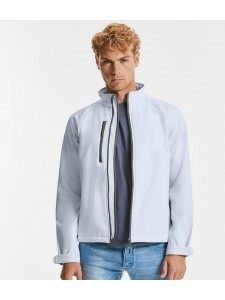 Soft touch inner collar. 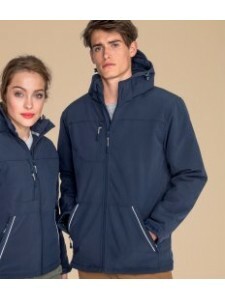 Full length YKK zip wi..
Waterproof, windproof and breathable membrane. 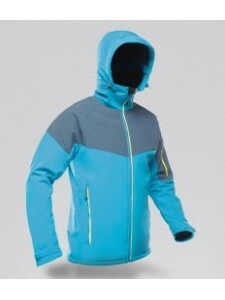 Detachable adjustable hood. Scrim lined collar. Full ..
TPU Tres-tex® membrane is waterproof 8000mm and breathable 3000mvp. Polyester fleece backed. 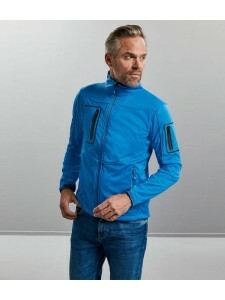 Detacha..
Waterproof and breathable membrane. Polyester fleece backed. Windproof. 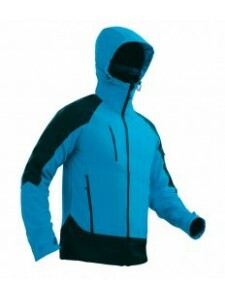 Detachable, adjustable hood ..
TPU membrane. 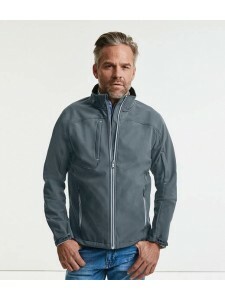 Showerproof, windproof and breathable. 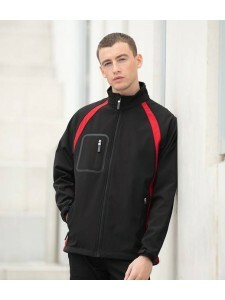 Collar high full length zip with chin guard and..
94% polyester/6% elastane outer. 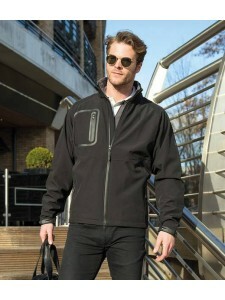 Waterproof 5000mm, breathable 5000g/m² and windproof hydrophobic me..
Polyester micro fleece backed. Showerproof. Hanging loop. Branded neck tape. Full length zip. 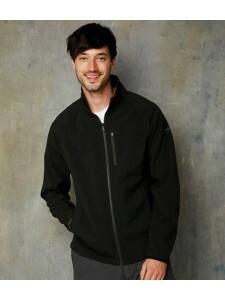 Raglan..
TU membrane and polyester micro fleece lining. Showerproof and breathable. 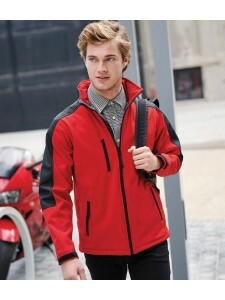 Full length collar high z..
93% polyester/7% elastane outer. Waterproof 5000mm, breathable 3000g and windproof TPU membrane. Pol.. 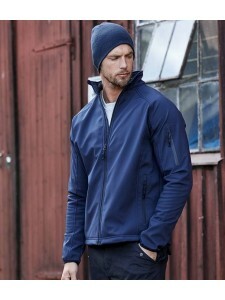 Fabric consists of woven surface, performance membrane and inner micro fleece layer. Shower resistan..
Polyester fleece backing. ATL durable showerproof finish. Wind resistant membrane. Breathable. Polye..
Waterproof 5000mm and breathable TPU membrane. Full length zip with chin guard. Contrast raglan slee..